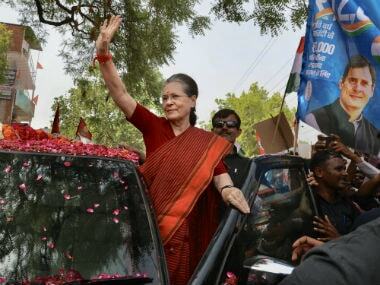 New Delhi: Congress President Sonia Gandhi has approved fresh appointments in the jumbo Pradesh Congress Committee in poll-bound Punjab, with the addition of three new general secretaries. Congress leader and former mayor of Chandigarh Ravinder Pal Singh Pali, besides Sukhwinder Singh Saini and Rajanbir Singh have been appointed as new general secretaries in the PPCC headed by Amarinder Singh. 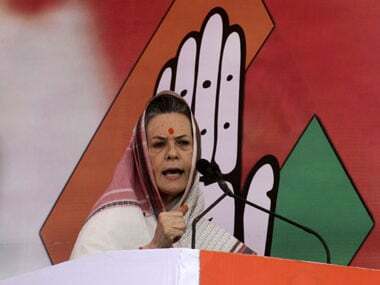 "Congress President Sonia Gandhi has approved some names to be included in the Punjab Pradesh Congress Committee, one DCC chief and an office-bearer of the Minorities department," AICC general secretary Janaradan Dwivedi said. Vinay Kumar Tinku has been made president of the Ropar District Congress Committee, while Mohammed Kaleem Azad has been appointed vice chairman of the Minorities department of Congress in the state. Besides, Joginder Singh Maini has been appointed a new member of the Executive Committee of PPCC and Manmohan Kaushal and Jasmeet Singh (Raja) have been appointed as new members of the PCC. 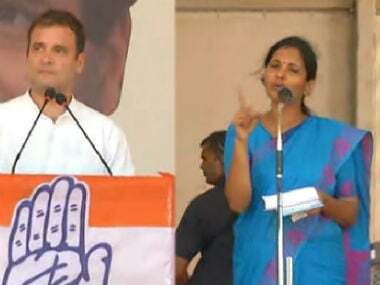 Congress has approved a jumbosized PPCC some time ago in a please-all exercise. 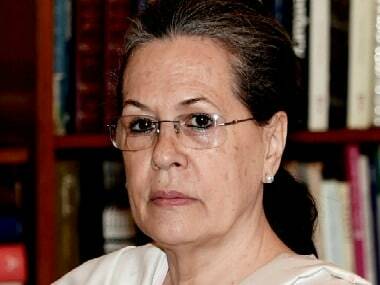 Congress is seeking to wrest control of the state from the BJP -BJP combine after a gap of 10 years, with AAP giving it a good fight.